This section contains help and tips about our game. Your other applications have sound. First: close any open applications! 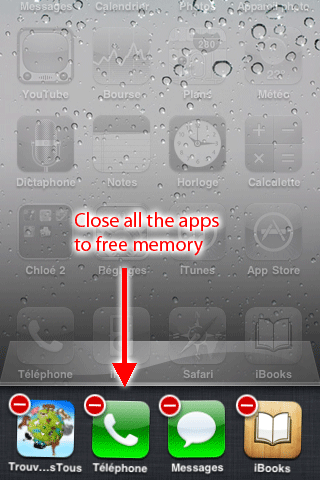 When you quit an app, it is not closed, even if you restart your device. So sometimes you have a lot of apps in a waiting state... and they consume memory. When it starts to jiggle, tap the to close it. As a last resort, delete the application and re-install it. This video will show you how to create yours paper booklets.